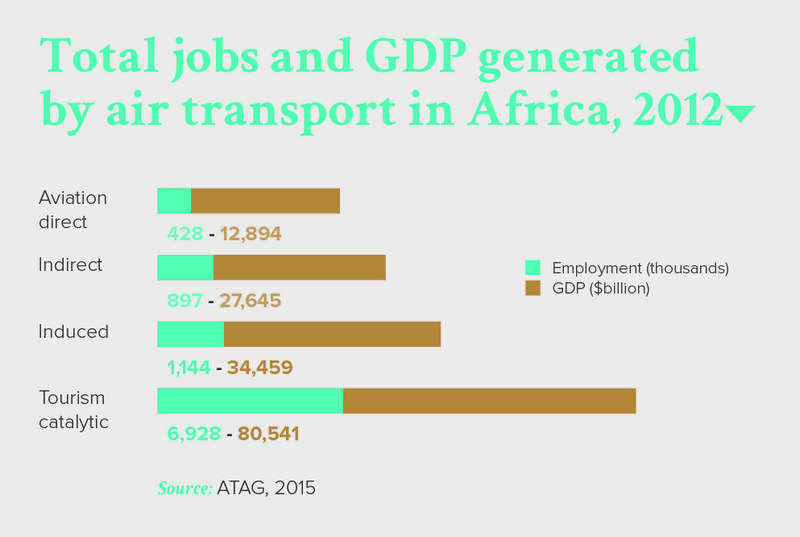 Improving access, creating jobs, boosting trade – air transport is a crucial local and international development factor. 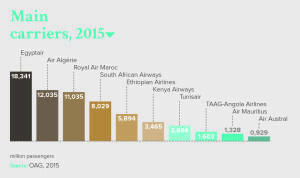 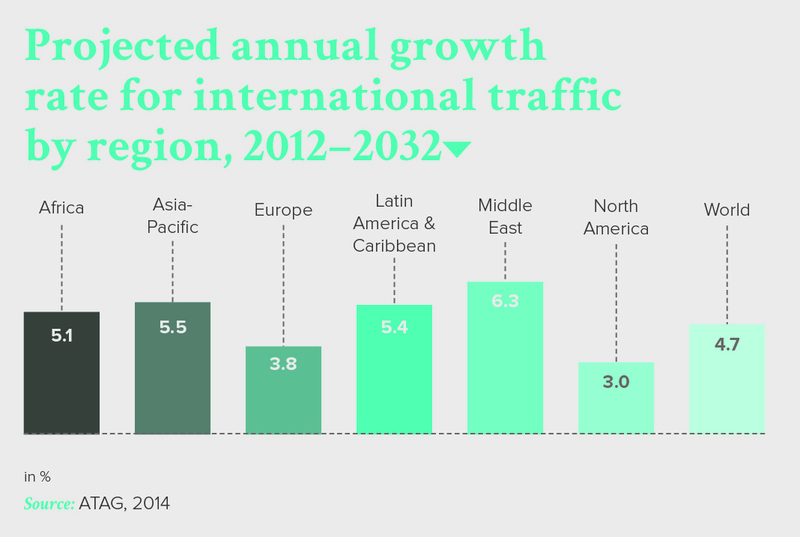 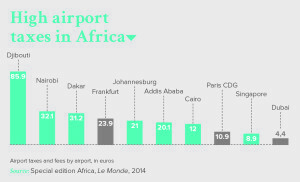 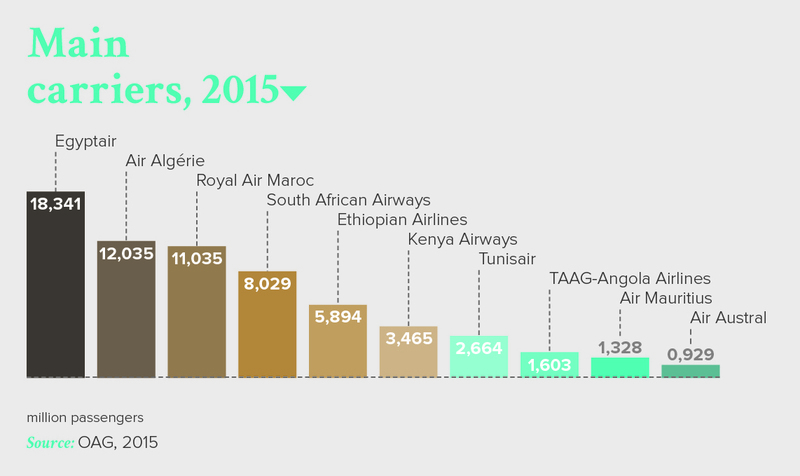 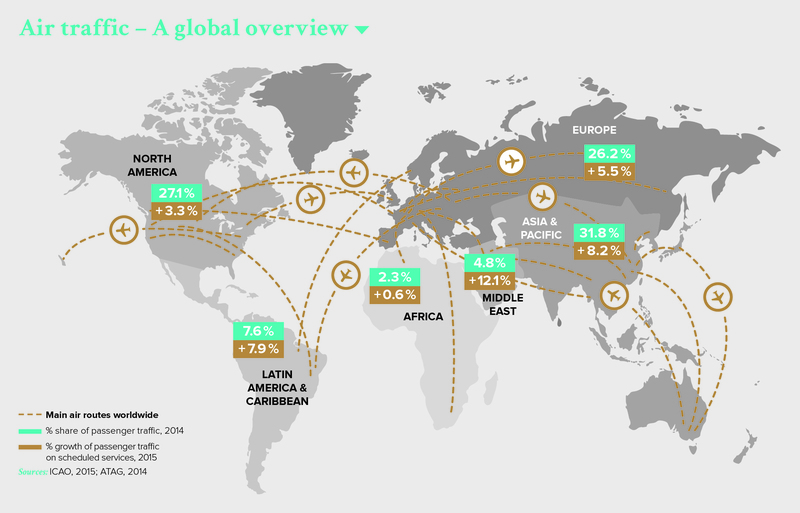 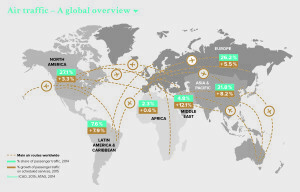 Yet the African continent remains on the margins of the global air traffic scene. 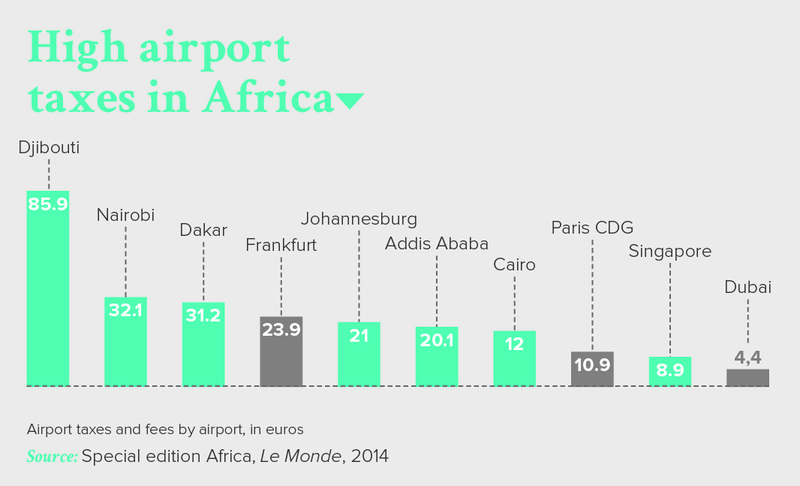 Fares are expensive and intra-African flights are limited. 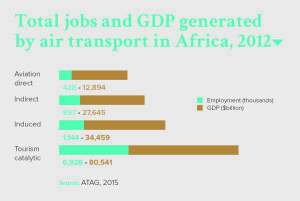 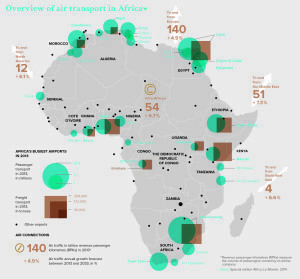 Although a few countries stand out, with successful airports and airlines, air transport in Africa still has considerable unrealised potential.